Houstonians who dine in Asiatown may not know Mike Tran’s name, but they eat at his restaurants. Since it opened in 2013, Tiger Den has widely been considered the city’s best ramen shop, and his Chinese comfort food restaurant Mein has earned both popular and critical acclaim. 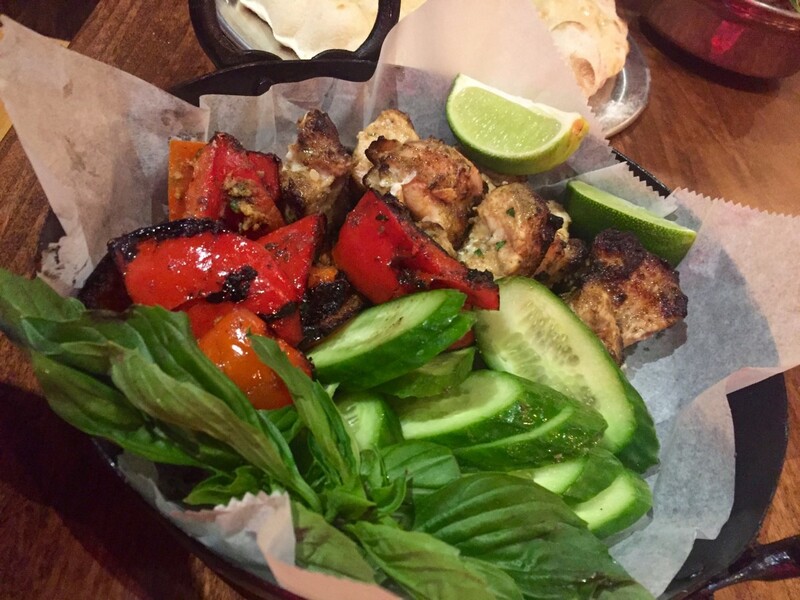 That both restaurants have stood out among all the other restaurants on Bellaire Boulevard demonstrates that Tran knows how to give his customers what they want. 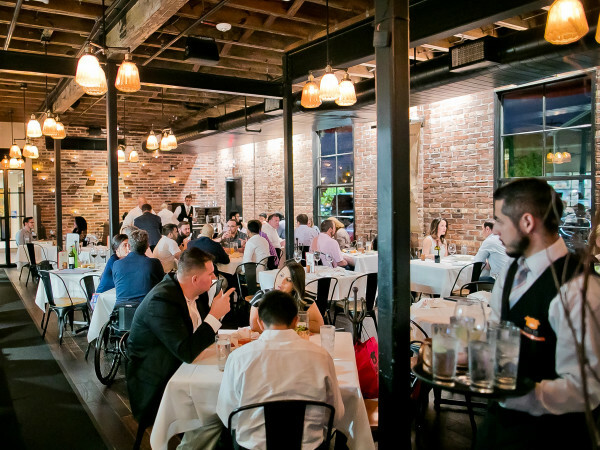 For Night Market, his third restaurant in the neighborhood, Tran has partnered with former Ambrosia chef Rikesh Patel. 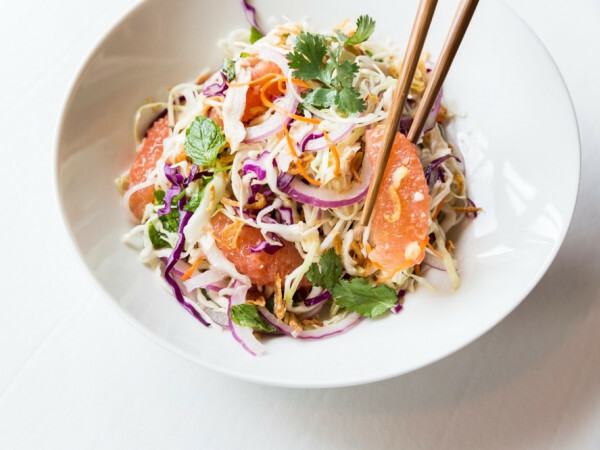 That he’s been developing this restaurant hasn’t exactly been a secret — he’s been teasing it on Instagram for awhile — but, with the opening set for next month, Tran and Patel are finally ready to share their plans. Building on the reputation Tran has established for low and slow cooking (ramen broth can simmer for 12 hours or more), Night Market will serve curries inspired by India, Thailand, and other Asian countries. In addition, the restaurant will feature grilled items, fried snacks, and salads. Similar to Tiger Den, the restaurant will prepare its slowly simmered dishes during the day and serve them at night, tentatively until midnight during the week and as late as 2 am on the weekends if customers support it. 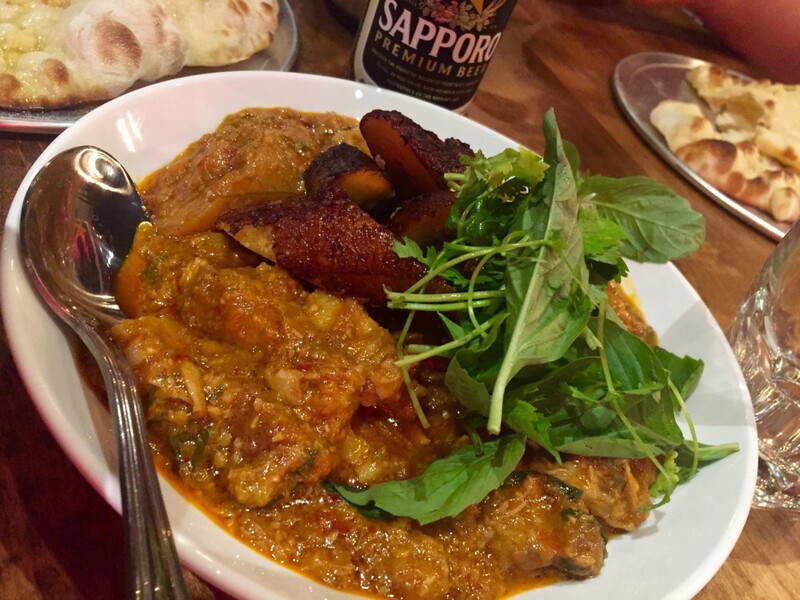 That something grew out of a shared love for curries. Patel says he and Tran can be found dining at restaurants like Himalaya and London Sizzler on their favorite dishes, but traveling abroad also got them thinking about the ways different culinary traditions utilize similar ingredients. 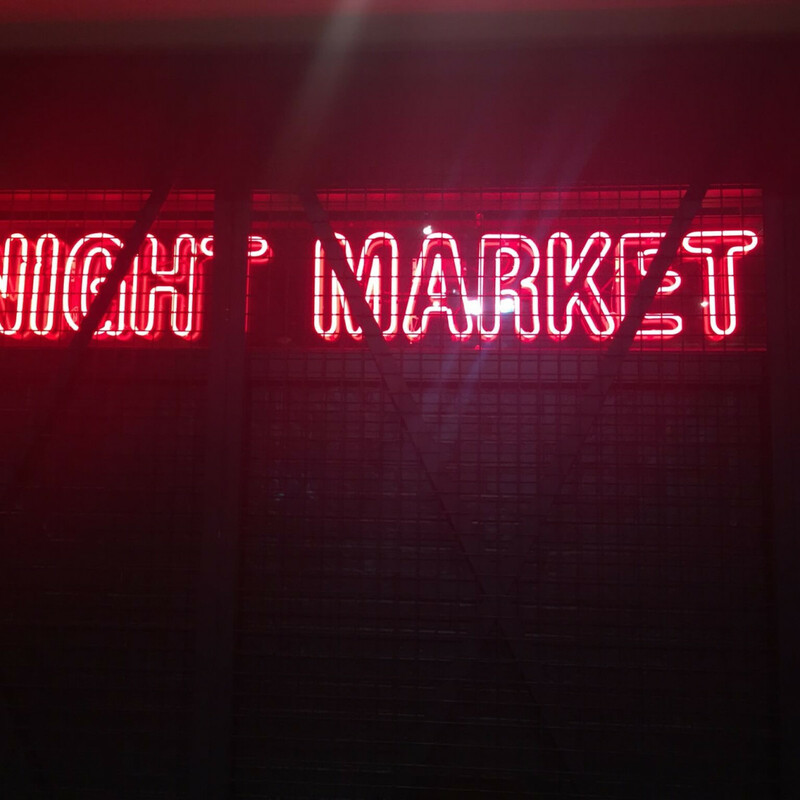 Rather than offer a large menu where diners pick their proteins, a sauce, and a spice level, Night Market will only serve five or six curries each day. 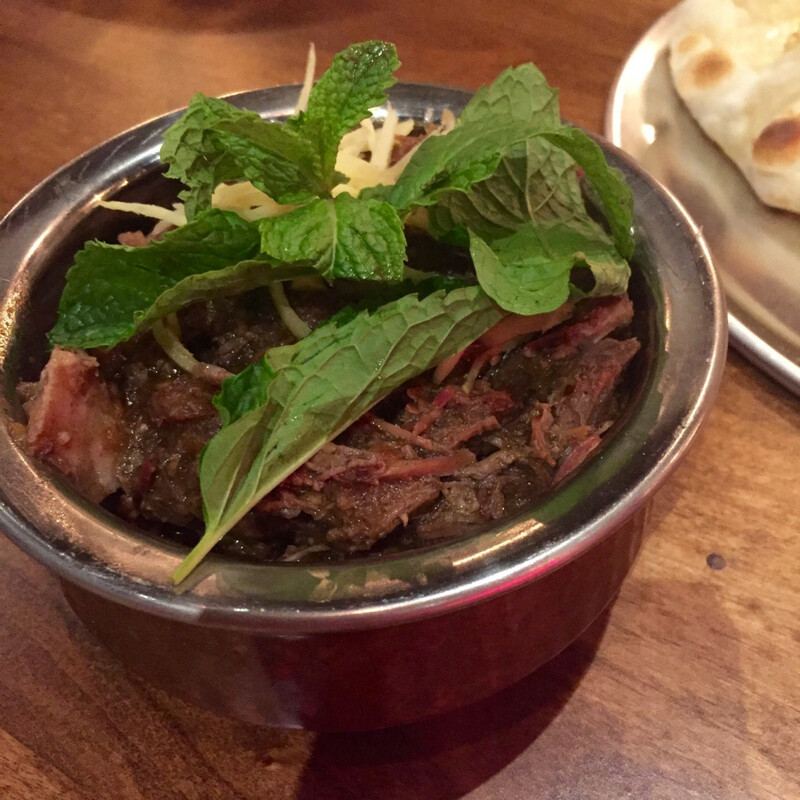 Classic dishes like tikka masala and pulled lamb shoulder with ginger and mint will cater to those seeking something familiar, but Patel has plans for more adventurous fare that should make Night Market a destination for people who are passionate about dining. 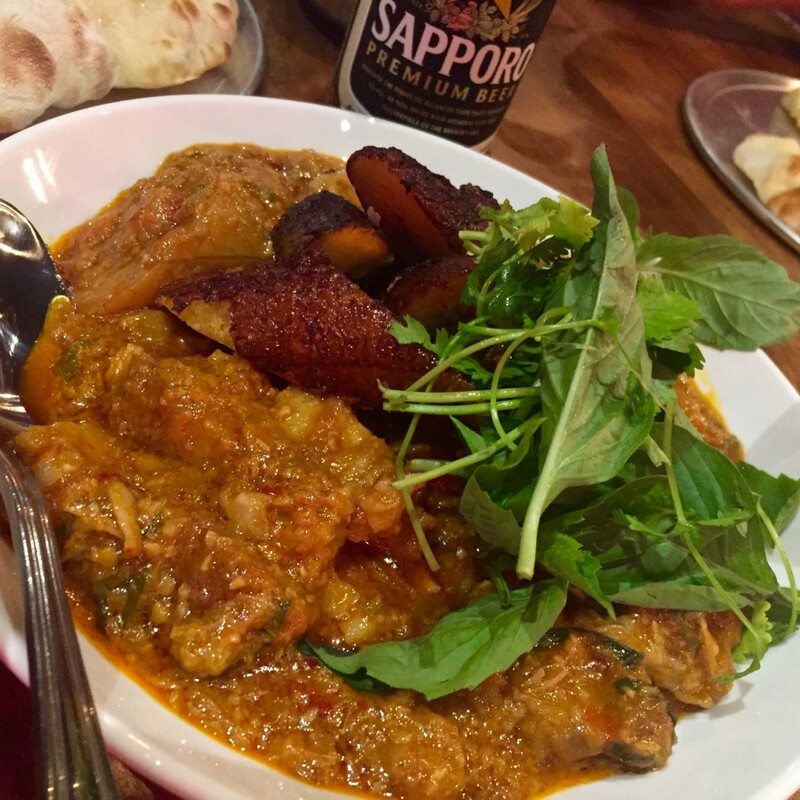 During the interview for this article, Patel offered a taste of a Thai-style pork and plantain curry that demonstrates the way he wants Night Market to defy people’s expectations. 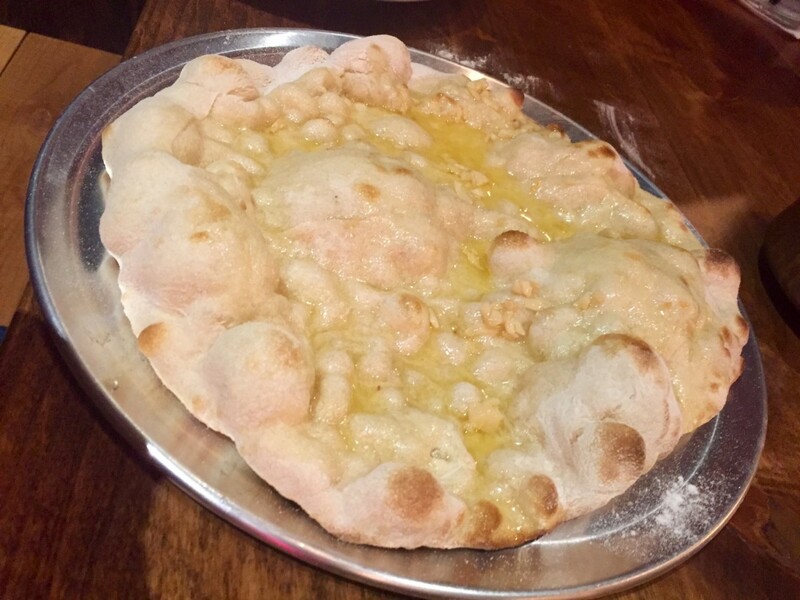 Of course, diners need something to sop up their curry, which Night Market will provide in the form of freshly made naan. 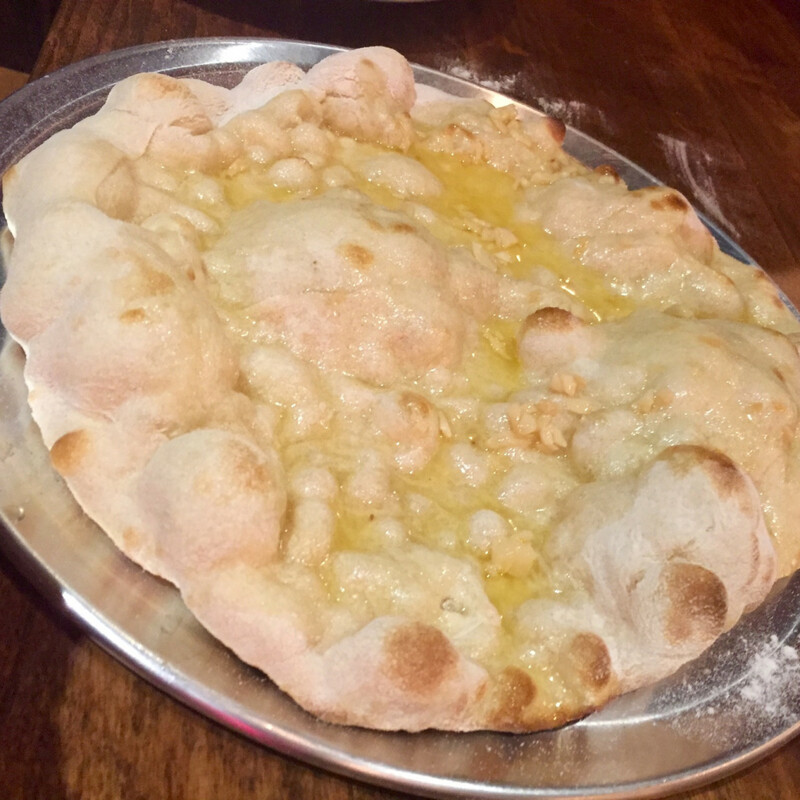 Patel provided both a garlic-topped and cheese-topped version of the classic flatbread, and they both displayed the proper pillowy texture associated with the dish. 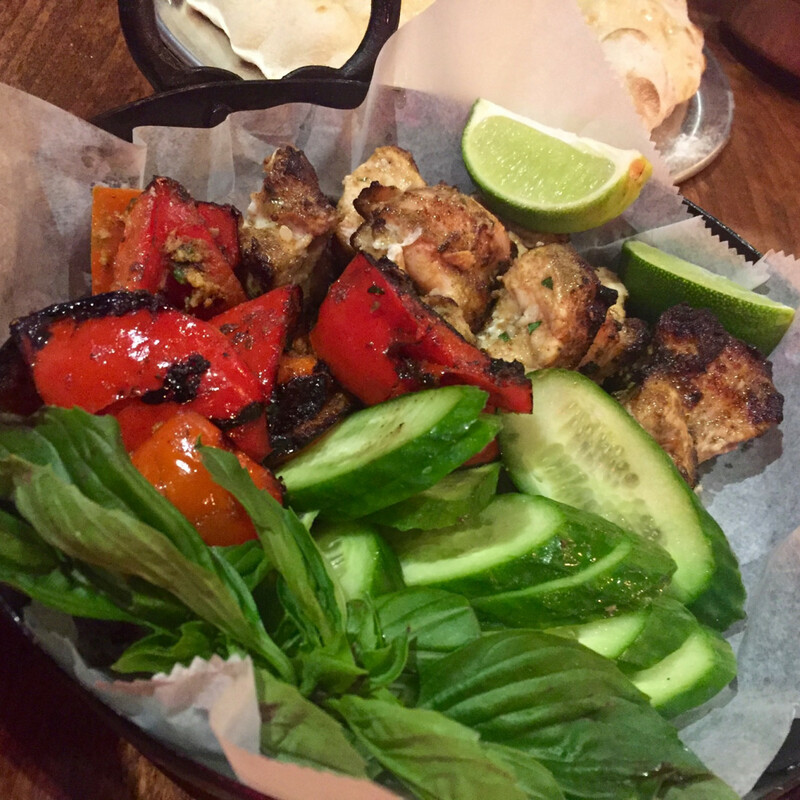 As an example of the five or six grilled items, he served an Indian-style chicken boti that had been marinated in yogurt and spices. 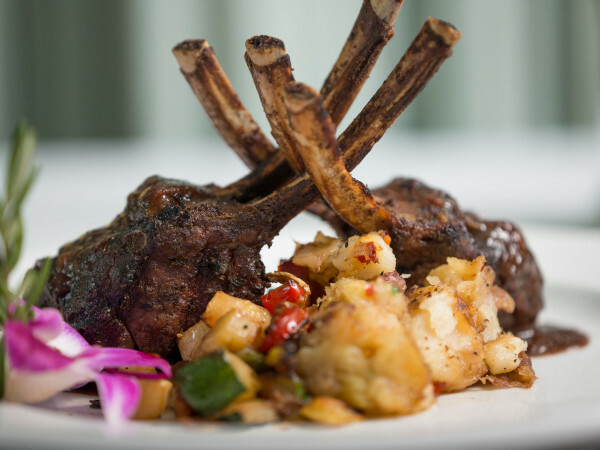 Serving a practice dish for a couple of people doesn’t offer much guidance for how a restaurant will handle the pressure of service when it’s packed with diners, but Patel’s recipes are certainly solid. The pork and plantain curry offers both a spicy tingle and a depth of flavor that demonstrates the benefits of building layers of flavor over hours of slow cooking. 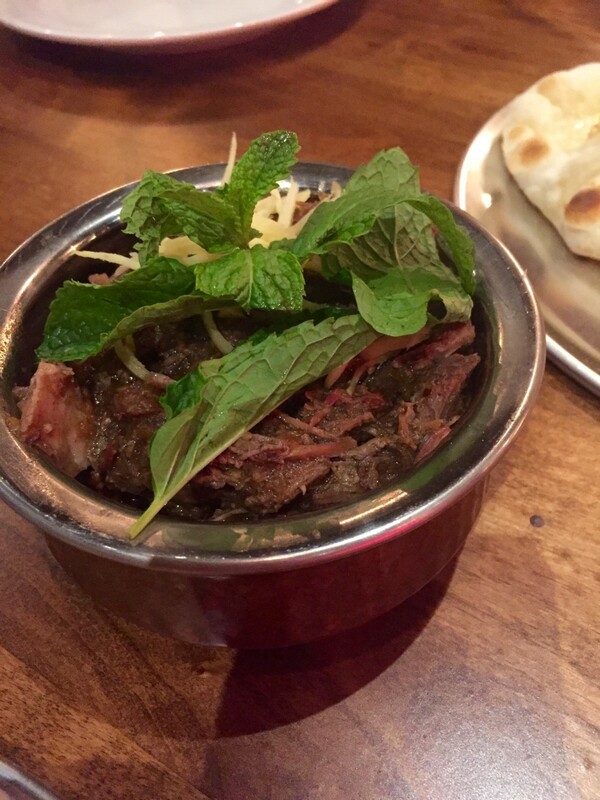 Fresh mint gives the lamb shoulder a welcome aromatic punch, and the chicken boti is nicely juicy. If the food is this well-executed when the restaurant opens, it should be Asiatown's next dining destination. As for Tran, the chef and restaurateur offers a succinct description of his role. “I’m here to support him. That’s it. Whatever he thinks he needs, I’m here,” he says. Even before Night Market opens, Tran is already hard at work on his next projects. Although he isn’t ready to discuss specifics, he says he’s leased more space in the center that’s home to Mein for at least two more concepts, and he’s acquired the space next to Tiger Den, which will allow the ramen shop to expand its kitchen and provide yet another restaurant in the already-packed Dun Huang Plaza. Judging by Instagram, at least one looks to be a Korean restaurant called Ohn. The rest will remain a mystery, at least for now. 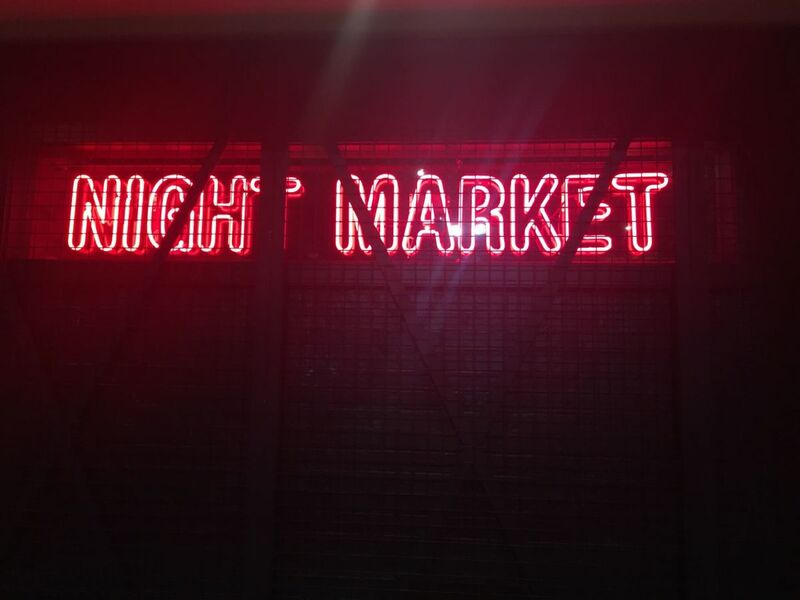 Whatever the specifics, Tran has a knack for being slightly ahead of the trends, and Night Market seems to continue that pattern. If the city sees a sudden wave of curry houses three years from now, it will be because Night Market emerged as another game-changer.